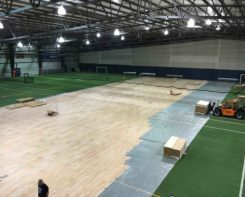 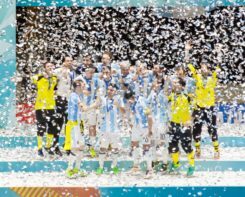 At KTL SPORTS FLOORING, this understanding has been the underlying philosophy in developing world class sport flooring systems that exceed the expectations of even the most demanding athletes in today’s highly competitive sports community. 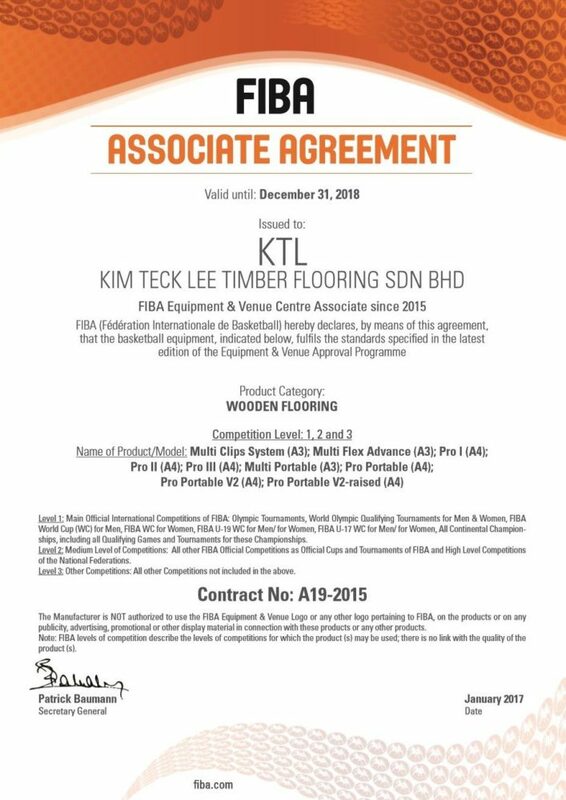 Athelets should be able to trust and rely on KTL SPORTS FLOORING to be safe and provide full support, stability and resilience, while they focus and channel their efforts on winning the game. 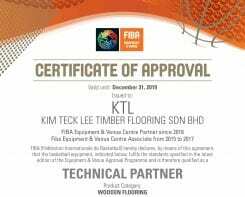 KTL SPORTS FLOORING is a result of unique creation technique integrated with the best of ingredients. 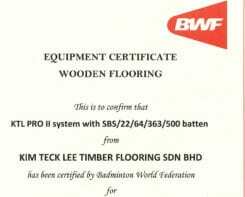 Unique combination of Malaysian craftsmanship and Danish Research & Development. 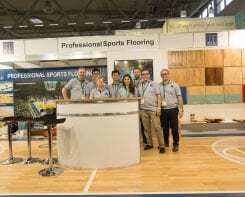 More than 30 years of experience in creating the best of solid hardwood flooring for customers across the world. 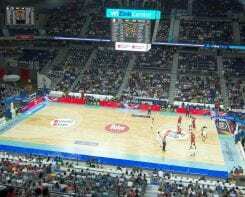 Creation of high quality sports floor solutions, using key technical know-how from a Danish Engineer and Designer with more than 20 years of experience in sport floor systems. 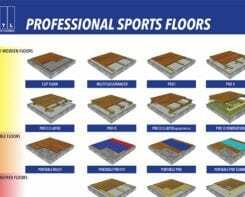 Superior sport floor systems that meet most stringent demands from athletes on performance and safety, designed with standards of efficiency and security for the installers and come as long-lasting and maintenance-friendly solutions for the benefit of the owners. 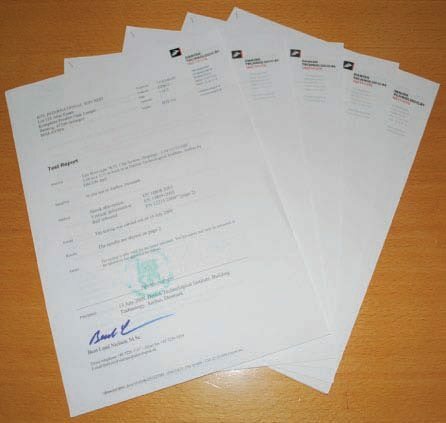 Comprehensive technical support with full documentation and personalized service right from design phase, including specifications, laying instructions and maintenance guides complete our unique package. 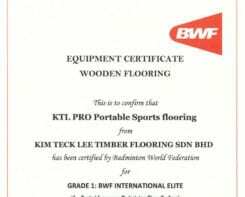 Fully comply with the most stringent international standard EN 14904:2006. 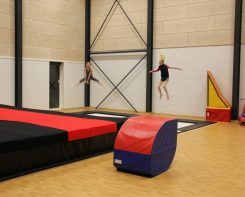 Tested by the Technological Institute of Denmark.